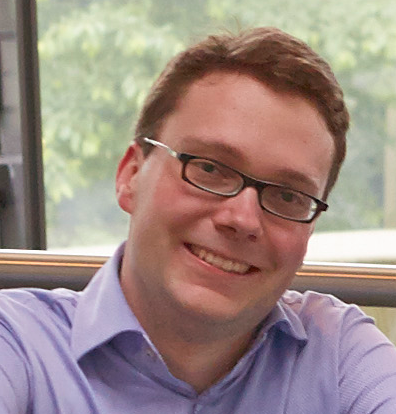 I am a biostatistician in the Centre for Statistical Data Analysis (CSDA) at the European Molecular Biology Laboratory, Heidelberg, working in Wolfgang Huber’s group. You can find me on twitter, GitHub, ResearchGate and Google Scholar. Please visit the CSDA homepage at the Bio-IT portal for information on the CSDA, and the statistical consulting service and the courses offered. (mostly internal access only).